Beats and splits the coconut husks into fine coconut fiber and coco peat. 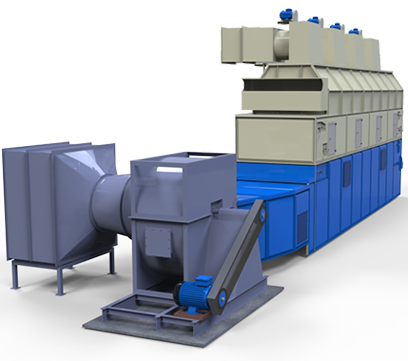 It comprises of a fiber extraction machine, husk substrate machine and dryer. The machine yields top quality skimmed milk under the most hygienic conditions. The machine is used to separate the virgin coconut oil from the skimmed milk. 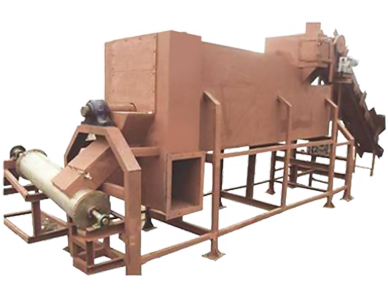 The machine produces a superfine, non-explosive, non-inflammable and brittle powder. Activated carbon is a smokeless and no spark fuel. 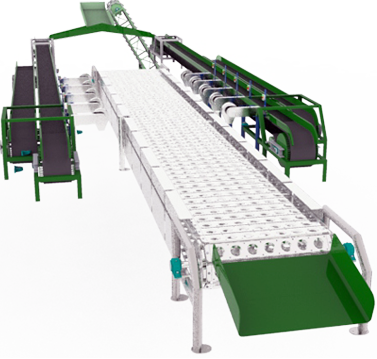 The coconut water is continuously concentrated through a vacuum evaporator. 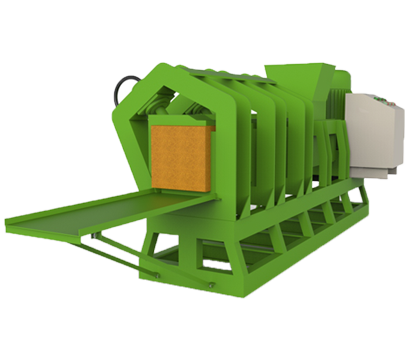 The machine is designed to minimize contamination and streamline handling.